Commercial kitchens only work well with the right type of refrigerator to suit the environment. Even the door of your refrigerator can have an impact on the workspace, the flow of the kitchen and the accessibility of products. So which type of refrigerator is best for your workspace, and which material is best to use for the door of your refrigerator? Each has its own specific benefits. It is important to first think of the location in which your refrigerator will stand. Is it in front of a doorway? Are the aisles wide enough, and does it encroach on storage space or fire exits? There are four types of reach in refrigerator door to consider when designing your commercial kitchen. The pass thru refrigeration unit provides an effective space to store your chilled products, and it can also allow both the kitchen staff and the front of house staff to access them. Usually standing between the kitchen prep area and the server stations, pass thru fridges enable kitchen staff to prepare, plate and store cold products (for example, desserts), which the waiting staff will then be able to serve as required. Pass thrus are available in full or half door configurations, with either glass or solid doors. 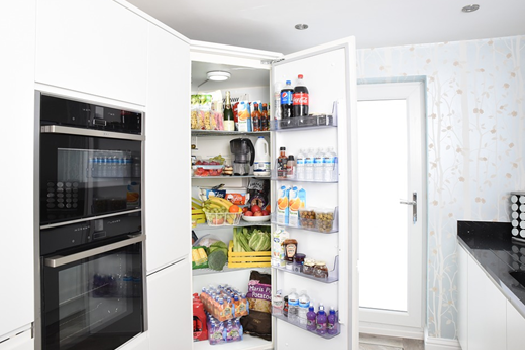 The traditional swing door fridge can make loading and unloading items easier, with a locking feature to hold the doors open. Swing doors can sometimes block the paths of kitchen staff, as they take up further space when open. The doors on a half door refrigerator are split in two – which means that energy is conserved and temperatures remain cooler, since you are only opening half of the space in the fridge at a time. These can also block the flow of traffic in a kitchen. The door material of your refrigeration unit provides different benefits. A glass door refrigerator can provide the ability to see products without having to open the door, but they provide slightly less insulation than a solid door. This type of does allow for quicker work, less opening of doors and easier stocking. These are available at fridgefreezerdirect.co.uk/glass-door-refrigeration. 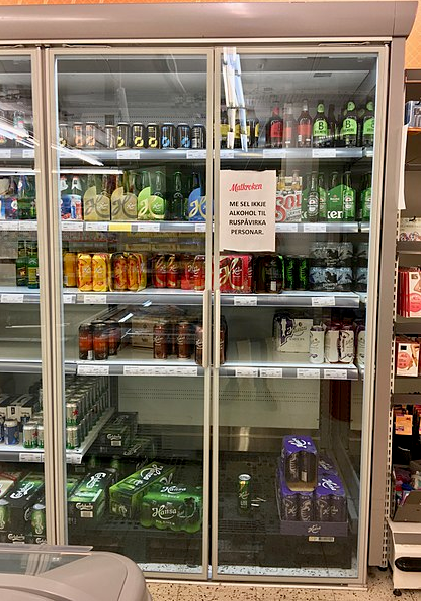 These may provide a little more insulation, but staff may take longer to locate products if unable to see them first.